Japan’s financial market watchdog is looking to expand its team focused on crypto-related activities next year to better handle the growing interest among Japanese companies in gaining a cryptocurrency exchange license. The Financial Services Agency hosted the fifth study group meeting on cryptocurrency Wednesday, with trading platforms, scholars, lawyers, and government officials present. 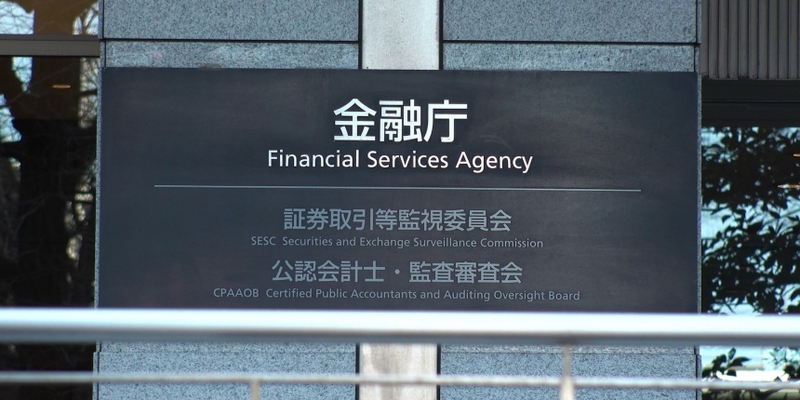 Kiyotaka Sasaki, vice commissioner for policy coordination at the FSA, said the authority currently has about 30 people in charge of the overall supervision of crypto-related activities, including license registration reviews. The FSA, Sasaki said in a Reuters report, is planning to add 12 more people for the fiscal year of 2019 to better respond to the growth of the cryptocurrency exchange industry. According to a document released after the meeting, the FSA has been reviewing 16 cases, while more than 160 firms including public companies are now planning to submit applications for an exchange license. The FSA said 12 of the 16 companies reviewed withdrew their applications when instructed by the regulator, while it rejected one exchange. The other three, including Coincheck, are still waiting for a final decision. Data compiled by the FSA further indicated the government agency is not the only entity that is dealing with a shortage of staff working in the cryptocurrency space. “Many exchanges are managing large amounts of user assets with a small team (3.3 billion yen [around $30 million] per employee on average),” the FSA said in a summary. Data shows that, while the total assets held by Japanese crypto exchanges for investors have increased by 553 percent over the past year (currently, $6.2 billion), more than 75 percent of them have a team that is smaller than 20 people. As previously reported by CoinDesk, the FSA hosted its first crypto study group meeting in April following the Coincheck hack in January. At the time, the authority said cryptocurrency trading volume in Japan has grown significantly over the years, with $97 billion traded on bitcoin alone in 2017.